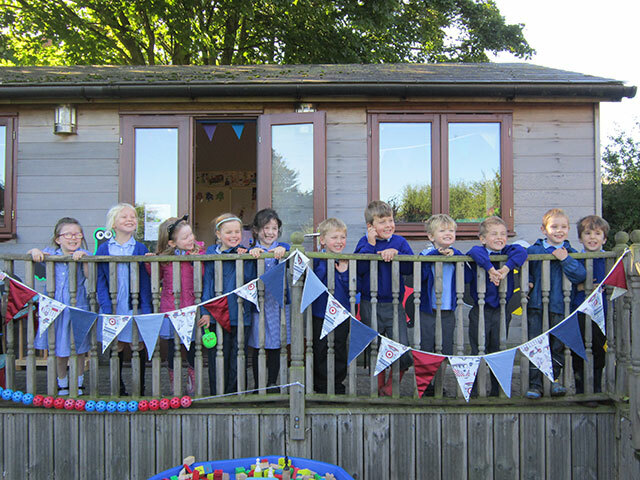 An Early years Teaching assistant is employed, full time, to work alongside the Early Years teacher in a purpose built classroom with attached outdoor learning area. 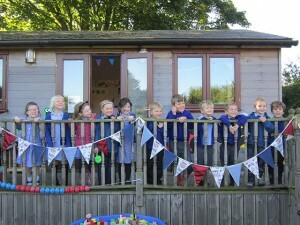 During their Reception year the work for the new children is based on ‘ The Early Years Foundation Stage’ curriculum. ‘Early Learning Goals’ establish expectations for most children to reach by the end of the Early Years Foundation Stage. Assessment is on-going for 17 Early Learning Goals. Each child’s development is recorded as ‘emerging’, ‘expected’ or ‘exceeding’ in a Learning Journey with contributions from home. There is an active dialogue with parents on progress made. We are always developing our 'Outdoor Learning Area' which presents opportunities for the children to develop their fine and gross motor skills. We are keen on children expressing themselves and their creative potential whenever possible at this critical stage of learning.